YEAYYY!! 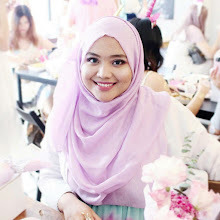 Here come my favorite section on my blog. Another review that I should make for the last a few month. hahahaa. I've received this product for the last 2 month ago. 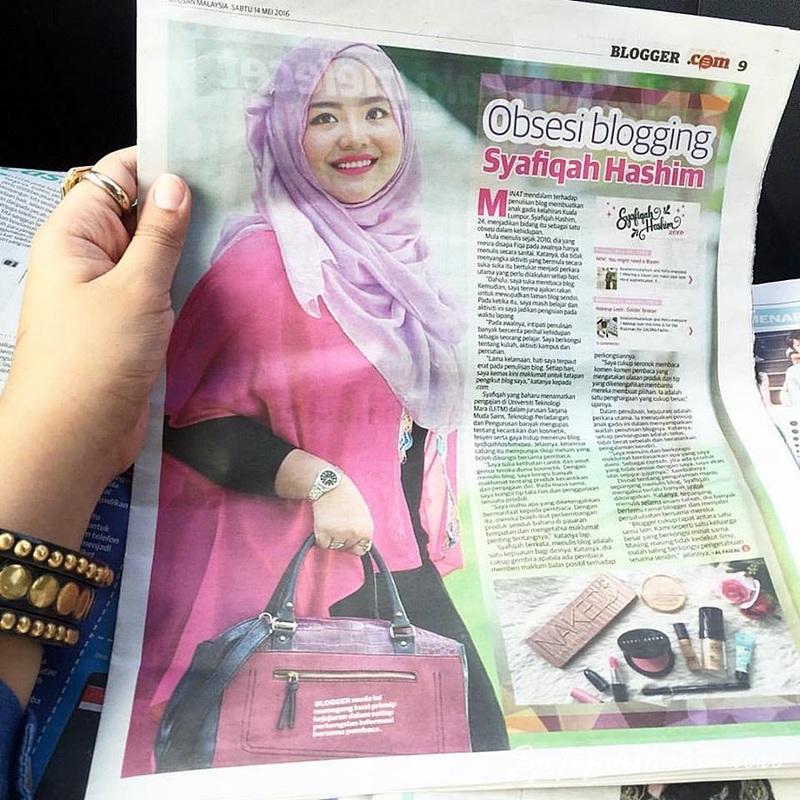 NEESYA Skincare now getting stronger in Malaysia's market for selling skincare. Congratulation! You can see their adds everywhere now. 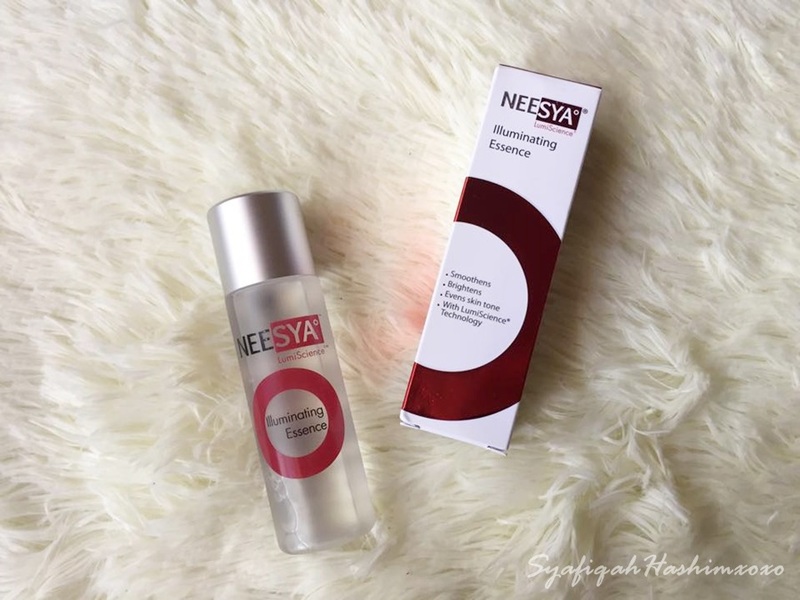 So, let me introduce to you about NEESYA Intensive Overnight Radiance set which include Brightening enzymatic Refiner, Illuminating Essence and Brightening Overnight Mask. This set is suitable to be apply during night time. This product will help to protect and keep moisturizing on your skin during night time. This is NEESYA Intensive Overnight Radiance set. Visibly boosts skin luminosity with LumiScience Technology through a 360 approach. Skin regains its translucent appearance as skin is brightened , hydrated and protected against damaging free radicals and oxidative stress. Silver Vine extract helps to reduce the protein carbonylation levels and enhance skin translucency. Alpha-Melight helps fight dark spots, soothes and clarifies skin to optimize radiance and luminosity. Natural fruits extract complex helps skin regain optimum hydration levels by restoring skin cellular fluidity and natural moisturising factors. Result in an illuminated and more even toned complexion. Instruction: to be applied twice daily after cleansing and toning. Pour 4-5 drops onto palm and spread directly ov er face and neck. gently tap until fully absorbed and always follow-up with moisturiser or face cream. An intensive overnight treatment mask for visibly brighter and luminous skin. Formulated with Silver Vine extract,Alpha-Melight and aloe vera extract, this mask submerges the skin with rich dose of brightening complex, anti-oxidants and moisture to intensively revitalise complexion while you rest. Replenishes and recharges tired skin to help regain its suppleness, vitality and a healthy glow. instructions: Thoroughly cleanse and tone skin before application. Gently spread and lightly massage over face and neck to facilitate absorption. Leave overnight and rinse off in the morning. To maximise brightening effect, apply LumiScience Illuminating Essence or Hydrting Serum first and follow with a generous layer of Brightening Overnight Mask. 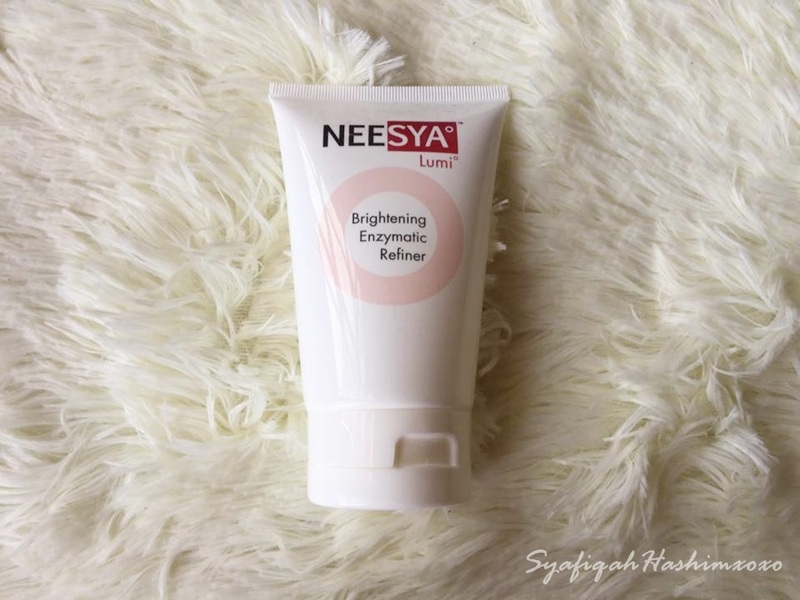 For those who looking for night time skin care you can try NEESYA Intensive Overnight Radiance. This product is suitable for all skin type especially to those who want to enhance their skin tone make it evenly bright and moist. Just to make sure that Neesya products are formulated with the finest active ingredients to give the desired results. Certain skins may experience slight thinning or warmth due to the efficacy of the formulation. So be patience yahhh.. hehee..
Last 3 week, I was so sick. Hahaa.. You guys know beguk? Bengok? beguk? Haaaa.. The one lahh yang bengkak under your ear. This is my third time kena begok. Omooo! Sakittt sangat.... By the time I know that I kena begok directly go to clinic and meet doctor and glad the doctor give me some advice and medicine. I also feel so much blessed because I was surrounded by a lovely friends who really care for me. I almost cried touched with them. Cooked a porridge for me because I can't barely eat anything. it is really hard for me to chew foods. with an intensive care from my friend plus I never skip to eat my medicine and apply it to the beguk area.. hahahaa.. Now I'm feeling so much better and Alhamdulillah dh sihattt.. Yeayyyy.. Okay, Let's rewind like for 2 months ago punya story. Hahahahaaa!!! On 15 April 2015 My calssmate and I we successfully do a BBQ-ing time together for the third time. Wuuhuu~ How fast time fly its already the third time for us bonding together. Hope this friendship will last. Aminnnnn... So here I shared some photo of our activities together. We went to Sagil, johor waterfall. turning jumping by me. Hahahaaa..
Less then a year before we're officially finish our degree. Hopefully everything went well and smooth. Dapat graduate on time and easy for us to get a job in future. Amin.